Updated Monday March 18, 2019 by JoAnne Foglia. 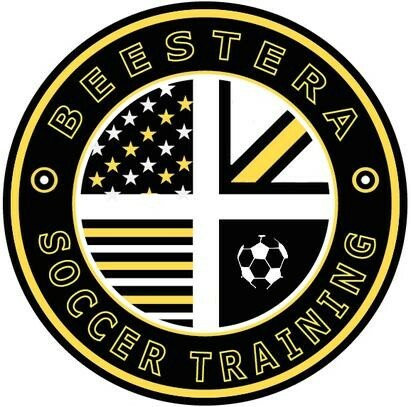 For the fourth year former Siena standout soccer players James Beeston and Mike Matera from Beestera Soccer Training are back with LCSC to bring their brand of soccer training to the Capital District. The Beestera soccer camps have been a huge hit with players of all ages, James, Mike and their staff will teach soccer skills, by incorporating fun drills and games that keep players engaged and learning while having fun, not to mention the "connect four" lunch tournaments - always a favorite! Camps are open for boys and girls from ages 5 to 14. Beestera staff will be on site for early arrival at 8am, late pick up 5pm.